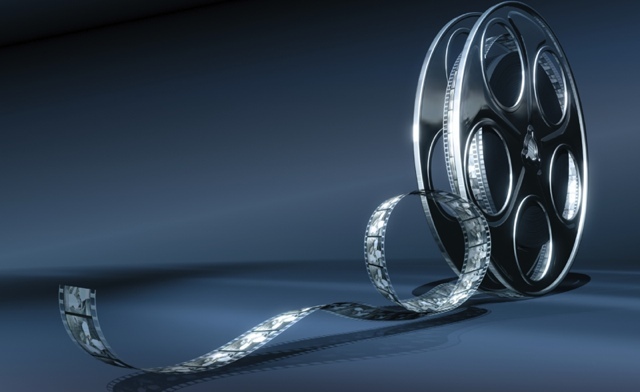 At this very moment, videos are an incredibly valuable marketing tool, as they can drive engagement and generate even more purchasing activity from your customers. 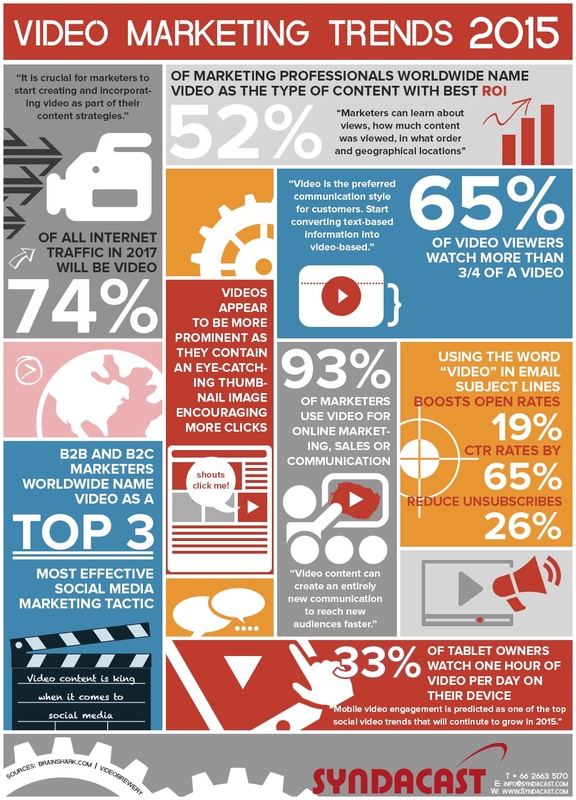 In fact, in terms of engagement, videos are like an image on steroids. 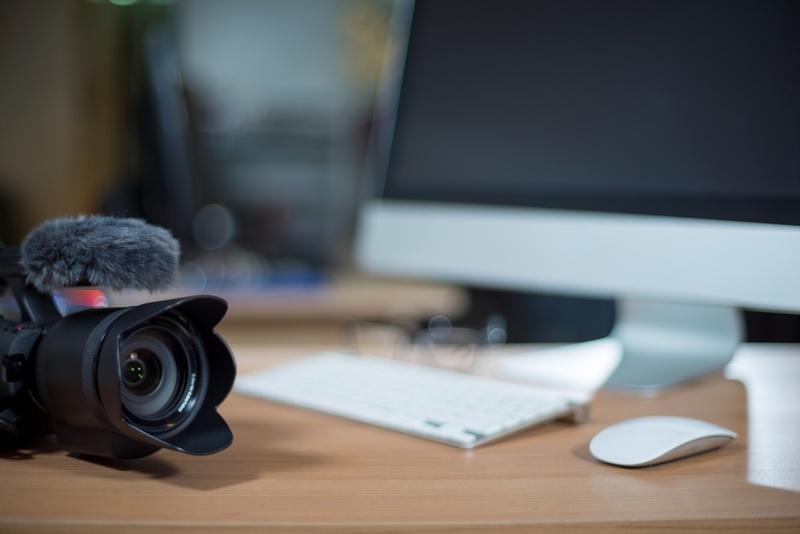 Not only do videos provide a surge of energy to your site’s traffic, but posting videos on YouTube and your website can help to improve your SEO as well. 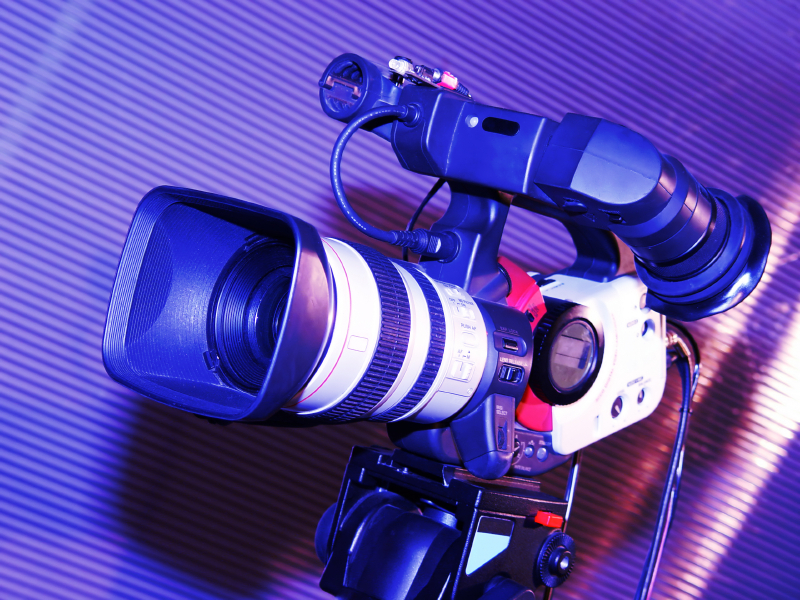 We understand that there is a barrier to creating videos, as video production can be quite difficult; however, with the advent of smartphone video, it isn't that difficult for your business to create a quality video at a low cost.